The film follows Shinoda Ryota (Hiroshi Abe), a former writer now working for a private detective agency and struggling to move on with his life. 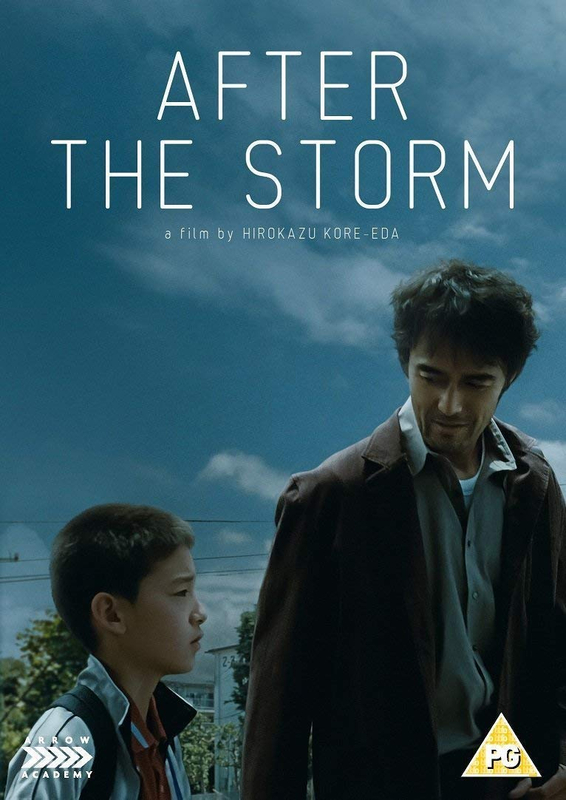 When his wife Kyoko (Yôko Maki) leaves him and his father passes away, Shinoda develops a serious gambling addiction and is forbidden from seeing his son Shingo (Taiyô Yoshizawa) until he catches up on missed child support payments. 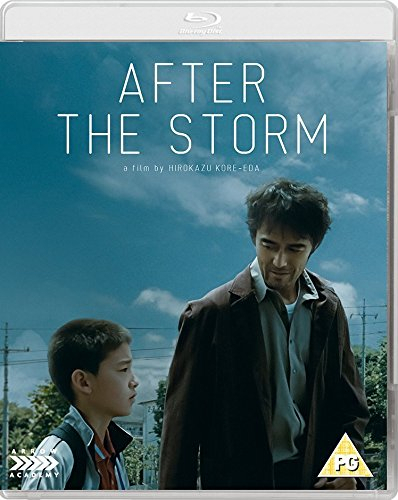 However, with his life spiralling out of control, Shinoda is given an unexpected second chance to reconnect with his family when a typhoon forces him to stay over at his mother's house with his ex-wife and son. The cast also includes Kirin Kiki, Satomi Kobayashi and Sosuke Ikematsu.